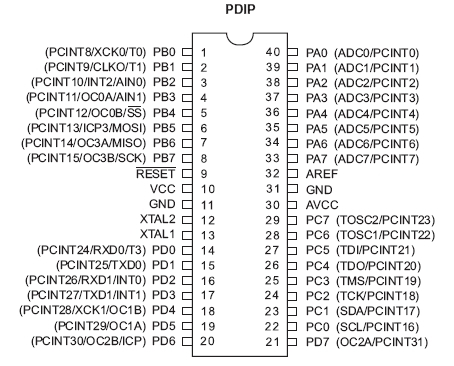 The atmega1284p is described by Maniacbug who made a perfect instruction of how to fit the atmega1284p with the arduino IDE. Also you can find the required changes to the arduino IDE called mighty1284 from the maniacbug site. For me it all worked pretty much straight out of the box. I have used it on an Sanguinololu board for making my pick and place unit. This is a pretty good board allowing control of 4 motors and plenty of other IO which allows you to get all the sensors required by the pick and place unit. This is a whole operating system for extrusion machines which i someday hope to adapt for pick and place. 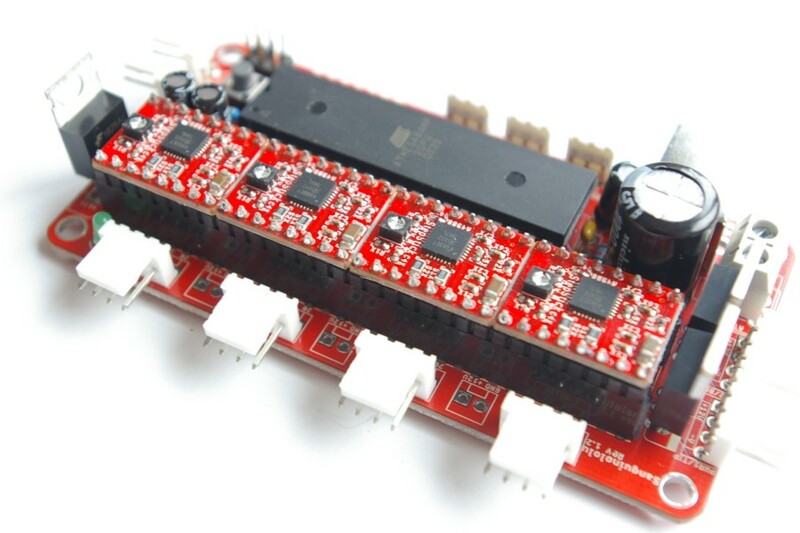 If you are looking for other arduino projects look here.